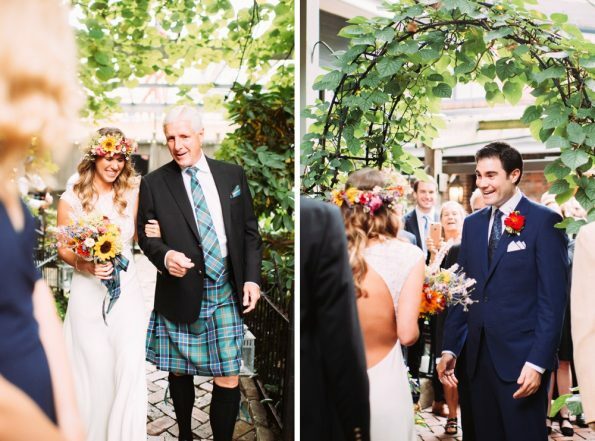 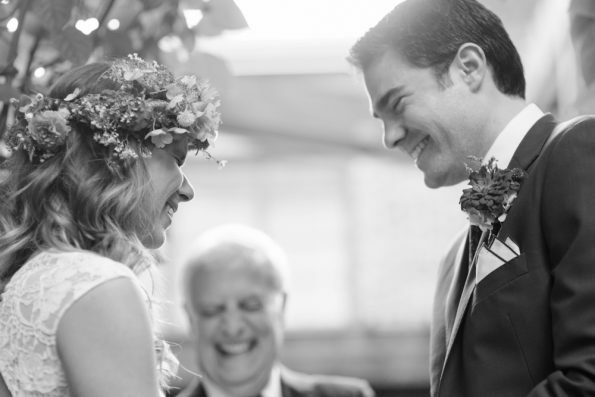 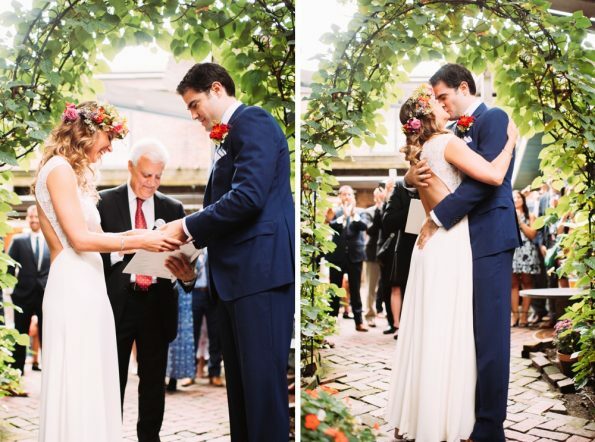 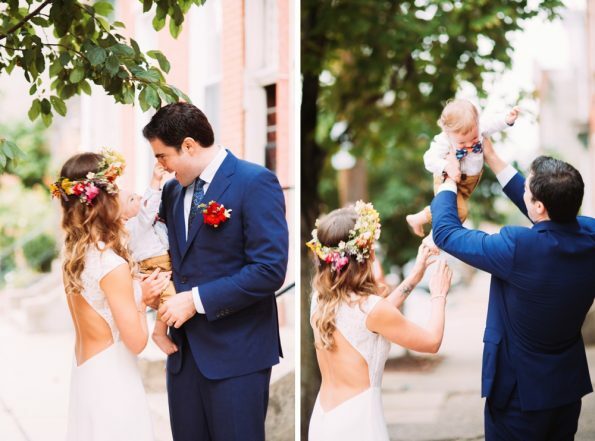 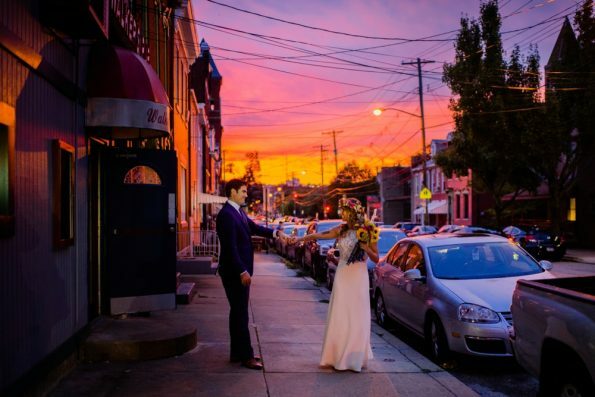 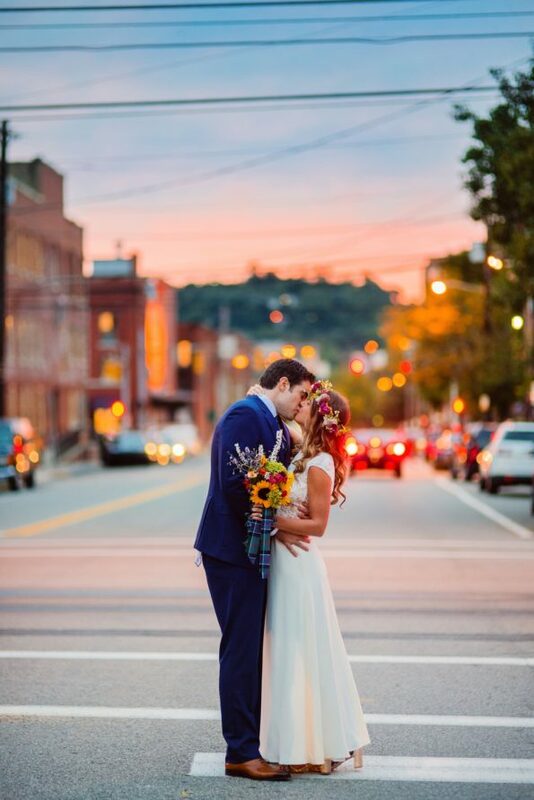 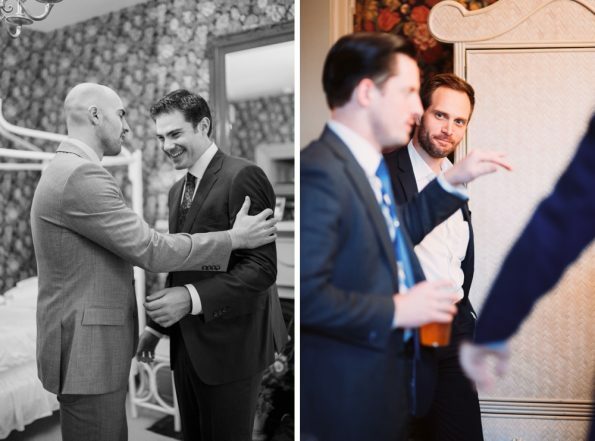 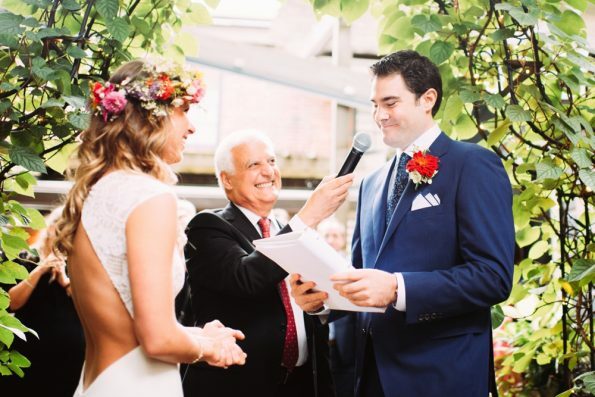 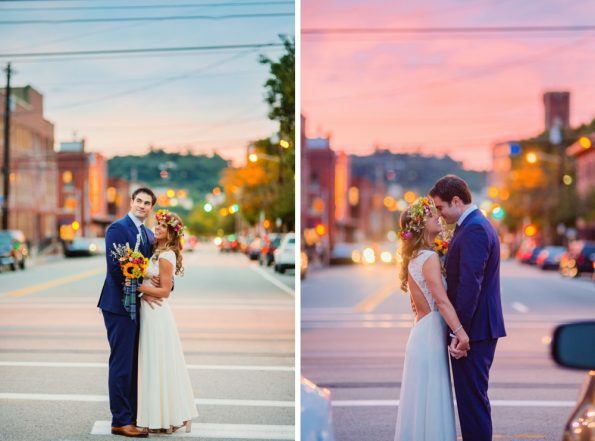 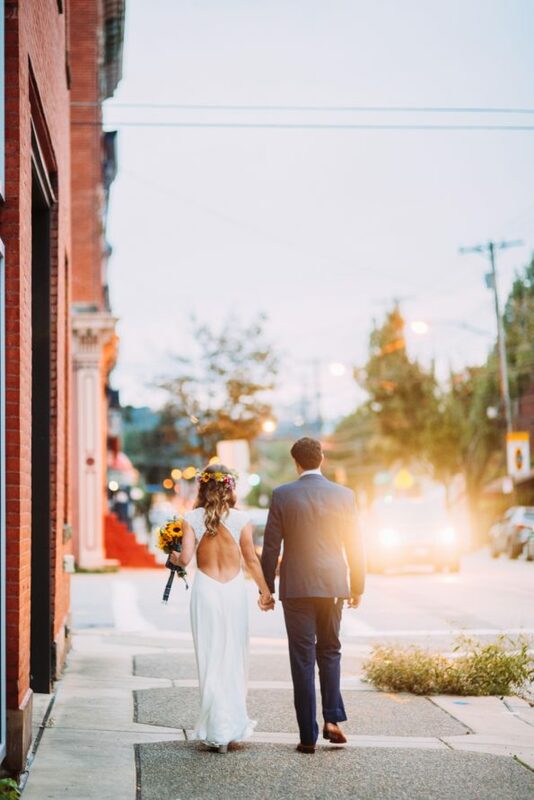 Molly and Blake/s Morning Glory Inn Pittsburgh wedding was truly intimate! 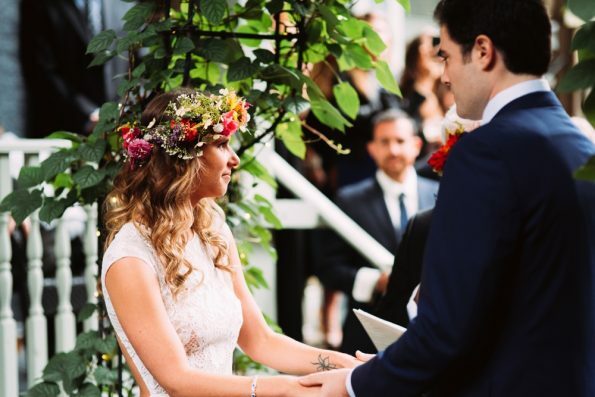 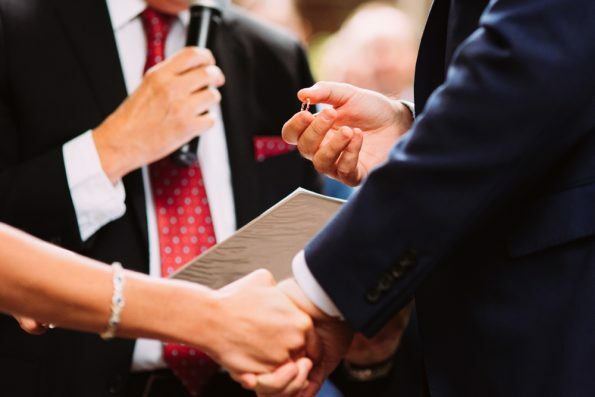 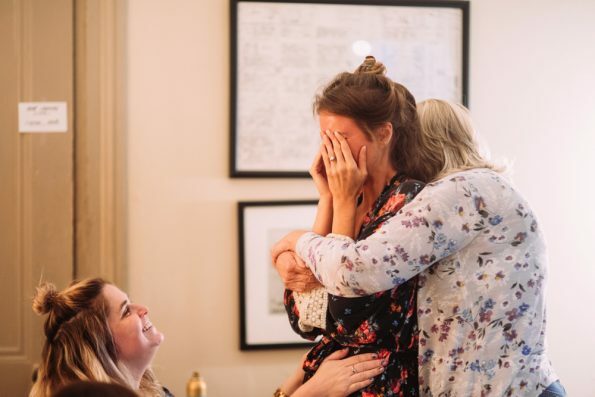 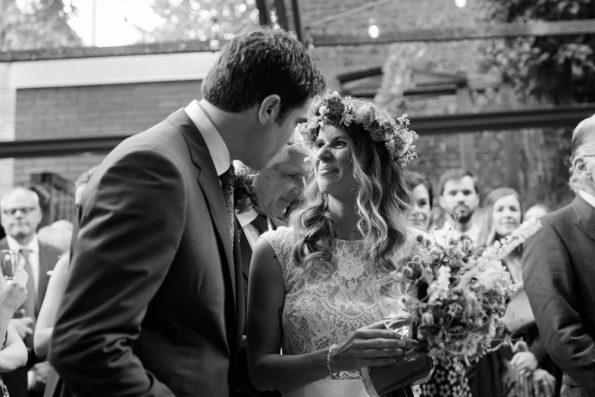 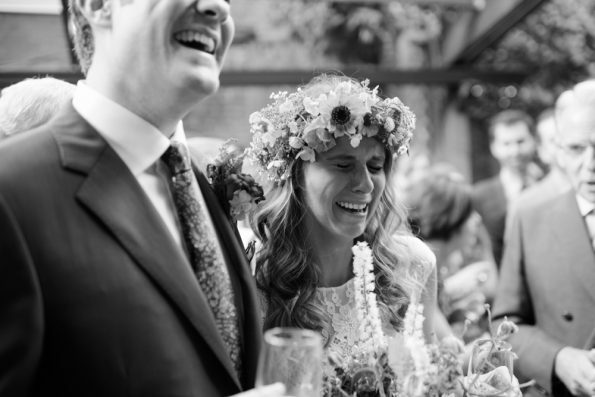 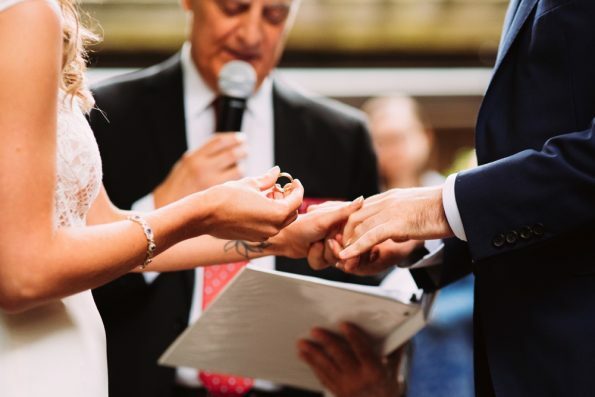 Their nearest and dearest smiled and happy-cried with the couple as they exchanged vows and shared toasts before dinner. 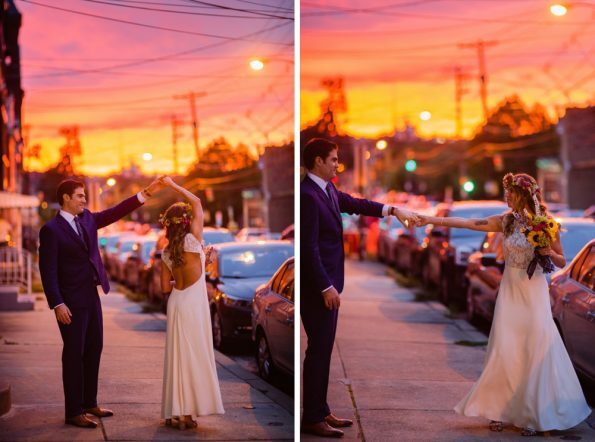 After some portraits in the neon sunset, everyone took to the dance floor. 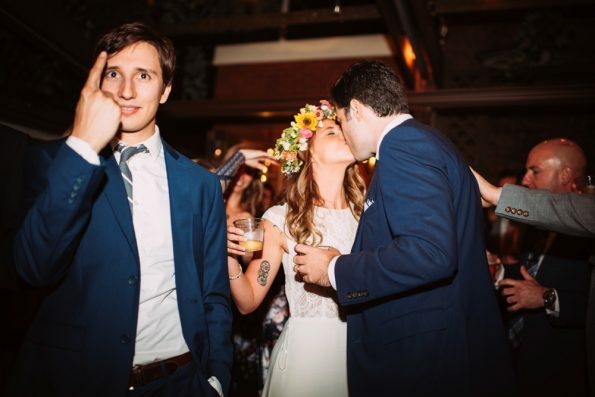 Guests partied and laughed while getting down on the dance floor. 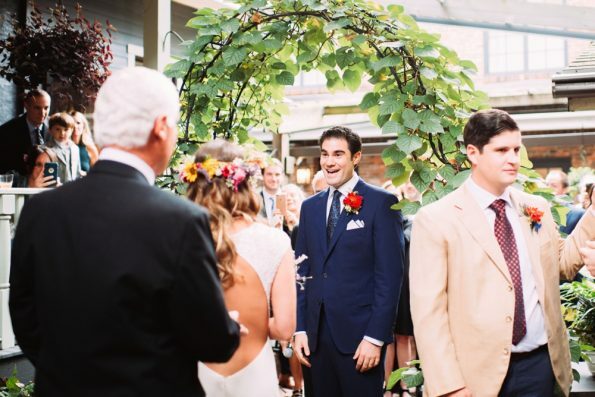 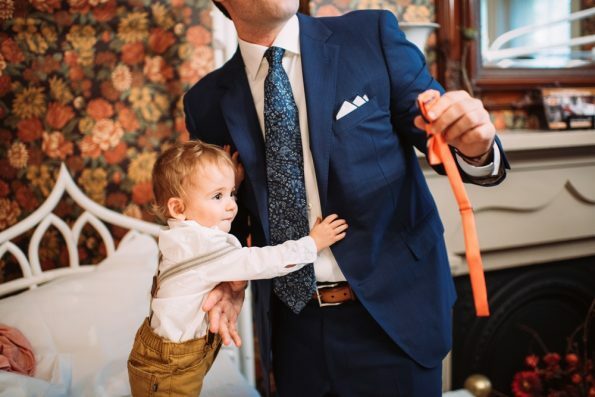 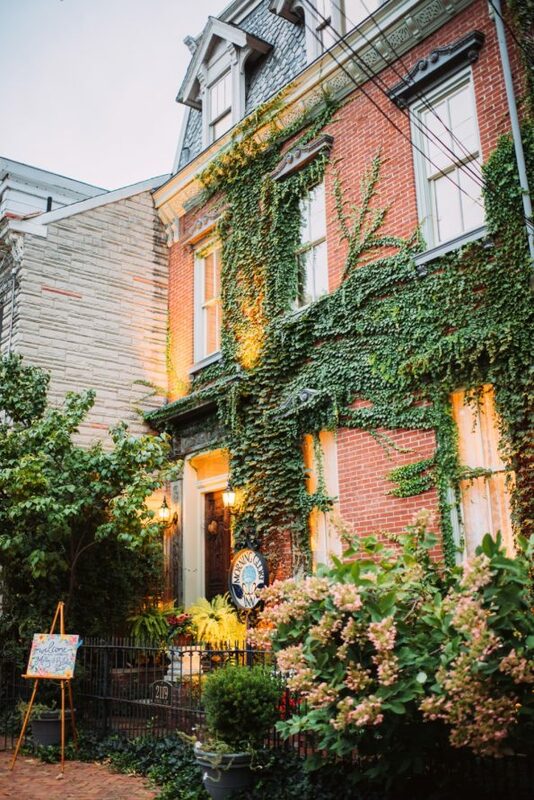 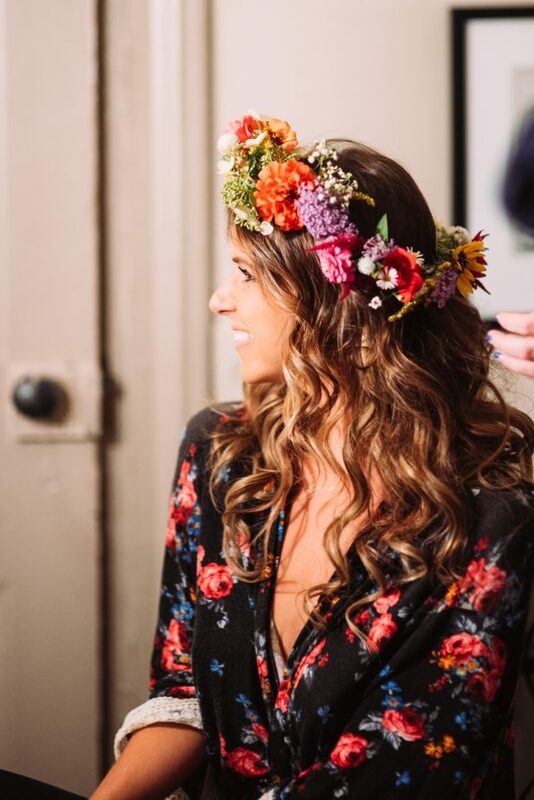 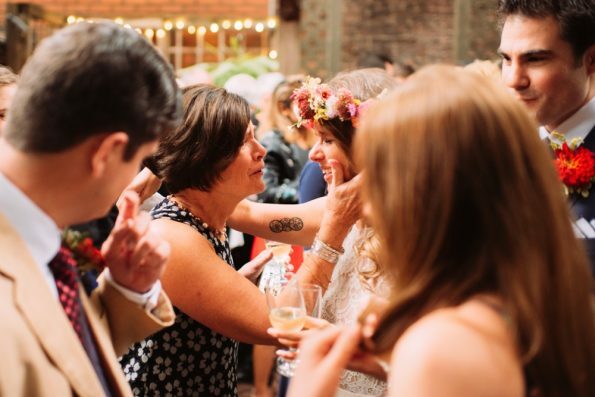 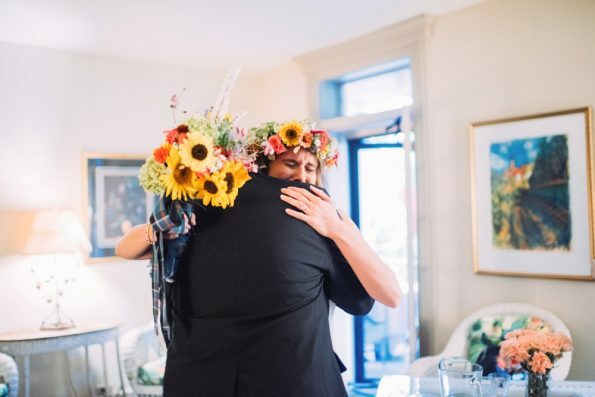 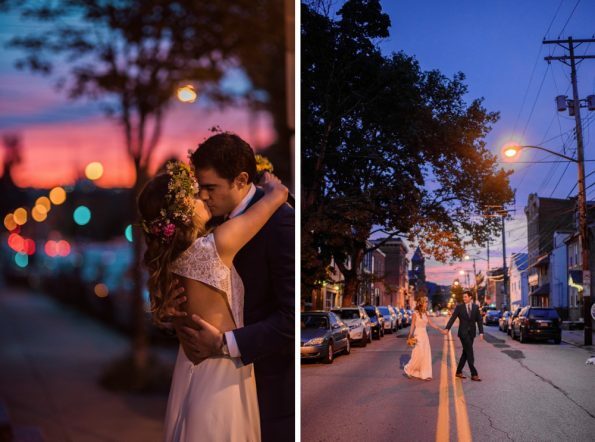 Their Morning Glory Inn Pittsburgh wedding was capped off with a wild party.